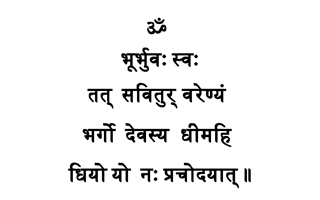 Mantra is a ritualized form of singing where a particular intention is held and a particular state is invoked. Mantras have been used for thousands of years by many cultures across human history. The Vedic sciences are one of the most ardent and consistent users of mantra. Mantra is done for a purpose and is sacred. Mantras should never be done casually or irreverently, and students benefit most by having a teacher initiate them into the use of mantra. Join us in chanting Vedic sanskrit mantras for the sheer joy of it—as well as the transformation that they bring.